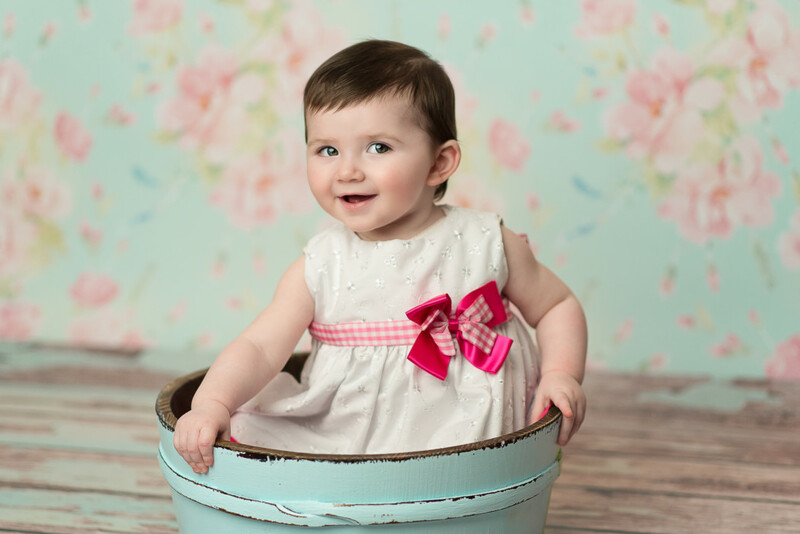 Just a few favorites of photo session with 10 month old Holly! I adore this age as this is just perfect age to capture pure babyhood. This gallery presents photos that are generally about child, toddler, infant, girl, skin, smile, sitting, product, pink, portrait photography	in .